Description Experience a bygone era with the PTC Editor. 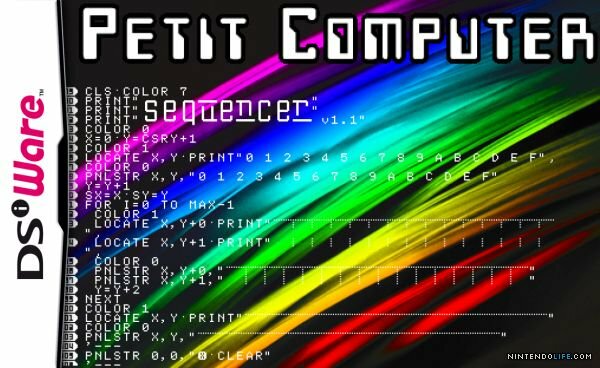 This is a nearly complete recreation of the text editor in Petit Computer. Instructions Some things might not be complete or accurate. Please let me know!